The calendar has rolled over once again to another new year ... it's 2015! Happy New Year! A new year always brings new things and this year is no different. We are filled with anticipation and excitement at KiDs Beach Club® regarding all that is before us. The Lord continues to connect us with people who share the vision of seeing girls and boys experience Jesus on their public school campus. 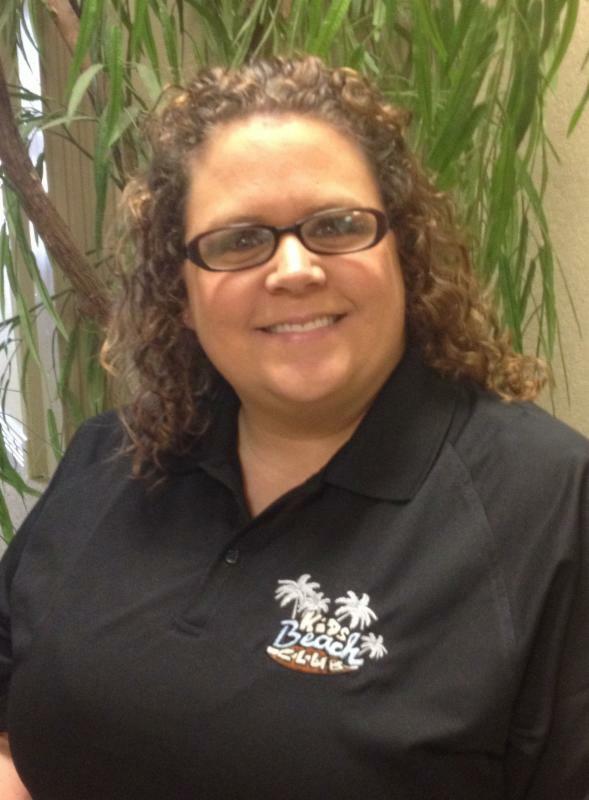 We are pleased to announce three new Area Directors on the KiDs Beach Club® team. Darla's heart's desire is to see children come to know Christ as their Savior and Lord. She has been involved in Children's Ministry for the last 20 years. Darla was introduced to KiDs Beach Club® as a volunteer at Panter Elementary where she serves as a club leader. Darla lives in Dallas, Georgia with her husband, Thomas. She has four amazing kids and three wonderful grandchildren. 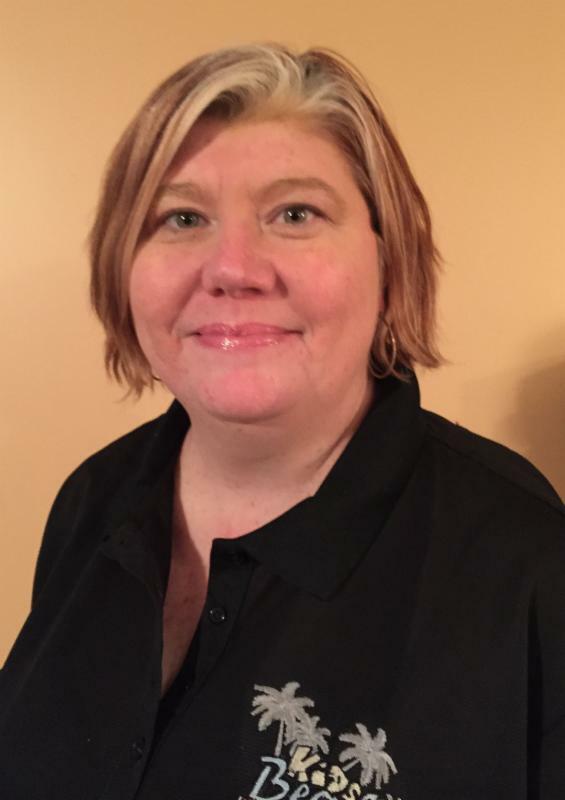 Darla's positive attitude, ministry experience, and strong faith make her an excellent addition to our team. Jennifer is an Air Force wife, mom of three and step-mom of three. Her heart is to help children understand who Jesus is, what He has done for them on the cross and help them grow in His plan for their lives. She served as a Children's Minister in Wichita Falls, Texas for 14 years before the military moved her family to the Dallas/Fort Worth area. Jennifer is over-the-top excited and humbled that God has called her to be part of KiDs Beach Club®. Jeff made Jesus his forever friend at 11 years old. After retiring as a firefighter in Illinois, Jeff and his wife Bonnie relocated to Texas. Jeff has served the Lord in local churches as a Sunday school teacher, deacon, and pastor. Jeff loves studying and teaching God's Word. Jeff and Bonnie have four married daughters and five grandchildren, who live all around the world. Their Golden Retriever, Sundance, now fills their empty nest. 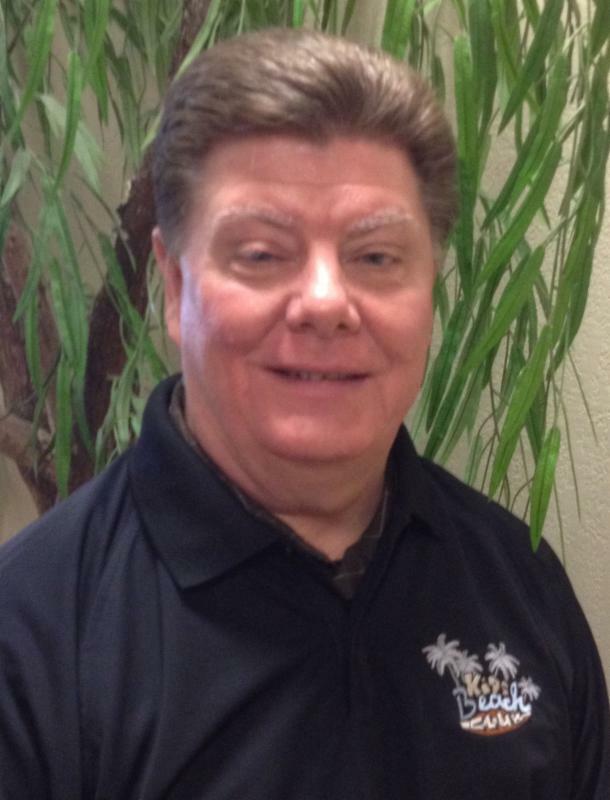 Jeff is excited to serve the next generation through KiDs Beach Club®. See the whole team on our here.